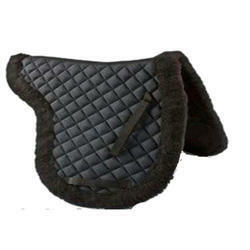 As a quality focused firm, we are engaged in offering a high quality range of Horse Wool Felt Saddle Pad. Description : Tuba International Saddle Pad made with high quality of materials in perfect design, premium quality, supreme finish. 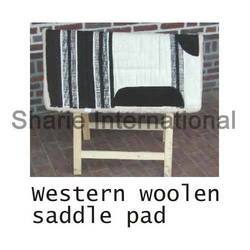 We are offering Saddle Pads. These are engaged in providing excellent quality saddle pads, which are manufactured by using high grade material. These are widely appreciated by our clients which are situated all round the nation. High in demand, these saddle pads are available at most reasonable prices. - We make's all TYPES Rugs in different types of clothes. - buyers get in different danier&gsm clothes.